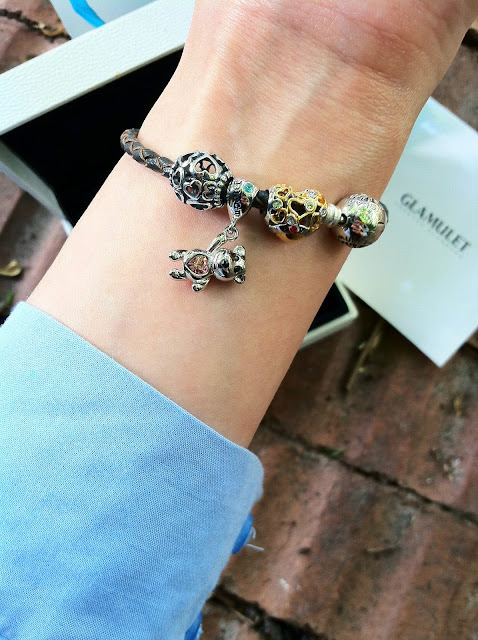 At Glamulet, you are able to capture any mood and moment in you life onto your very own charm bracelet. 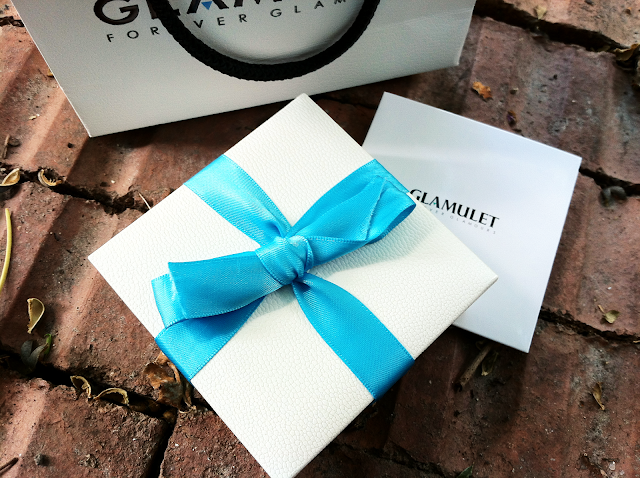 I was sent a bracelet and charms from Glamulet, and I will say that I am pleased with the quality of the jewelry. My order also came with a polishing cloth, which is convenient. The theme of my charm bracelet is love. 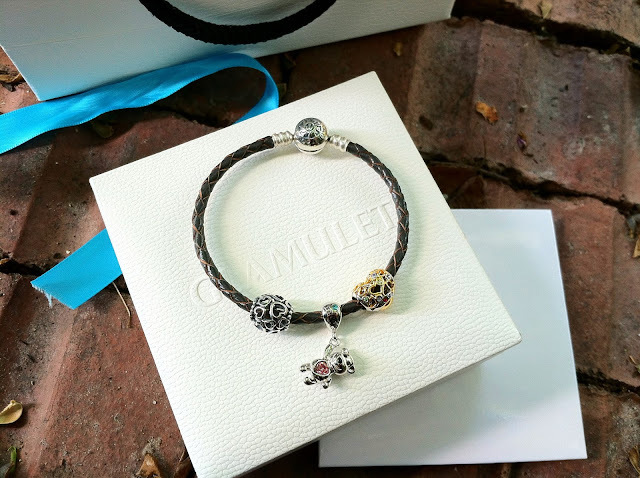 The bracelet is dark brown leather with a sterling silver closure, and the charms are sterling silver with Swarovski crystals. I like that the bracelet clasp looks like a charm itself and blends in with the charms for a seamless look. The integral locking clasp and slide charms provide for a secure charm bracelet. Glamulet offers classic, leather, bangle, and even complete bracelets—along with numerous beautiful charms to choose from, which fit all major brands of charm bracelets. Glamulet's collection of jewelry also includes rings, earrings, and necklaces. I recommend this jewelry brand, not only for its good quality, but also for its affordability in comparison with other major brands. 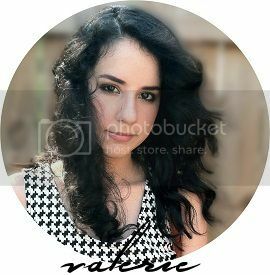 Get 15% off your order with the code: VALERIE15. *Disclosure: Sponsored by Glamulet. See Valleyfash's disclosure policy for details. great review! that bracelet is so cute! love the blog too girl, keep it up! if you get the chance, i'd love if you'd check out mine and let me know what you think!